Next up on the Irish show schedule is the National Ploughing Championships in Tullamore, Co. Offaly, from the 19th – 22nd September. 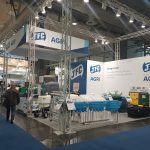 JFC’s sales team will once again have a full range of innovative products on display, including our award winning tip-over drinker, Medi-Safe and chemical storage cabinets. 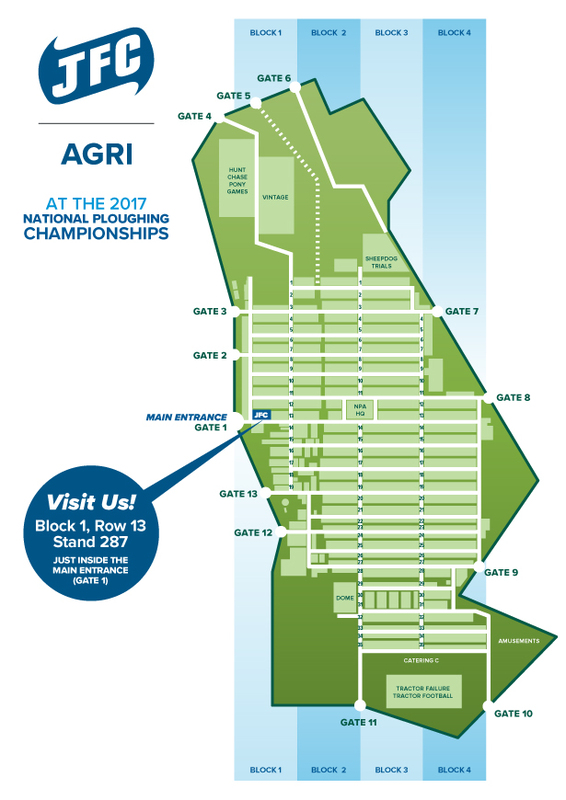 Stay tuned to our Facebook page for your chance to win tickets to attend the National Ploughing and receive updates regarding feature JFC products for the 2017 championships.